Complete The Picture – Add Accent Pillows and Rugs! Just like jewelry and accessories complete an outfit, Pacific Home Furniture believes accessories like accent pillows and rugs complete your décor. It is all the finishing pieces that make a house a home and throw pillows and accent rugs are an important part of the finishing touches. 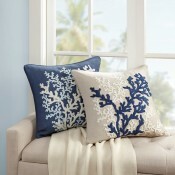 Accent pillows can be changed out quickly and easily several times a year to give the décor a whole new and fresh look. Throw pillows come in a multitude of colors, fabrics, patterns and textures so the options are endless. 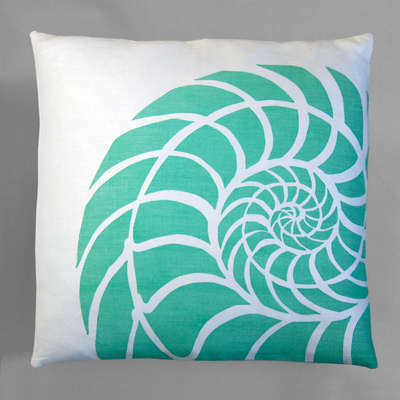 The colors in your pillows can tie together your décor and unite the whole scheme. We think odd numbers are best and offer the most interest. Use three or five decorative pillows on a sofa or a bed for more impact. Rugs serve multiple purposes in your décor whether it is indoors or out. They soften hard surfaces, provide sound absorption and offer tons of color and personality. From small accent rugs placed at doorways to catch sand and water to area rugs for every room of your home, you’ll find the perfect rug for your home in our lovely collection. Coastal Rugs bring in the colors of the ocean, beach and sand with bold, bright colors and accents of sealife and everthing nautical. Our Accent and Area Rugs brings a variety of styles, from florals to traditional. From poolside to patio, your outdoor spaces will come to life with our all weather, easy care indoor/outdoor rugs.